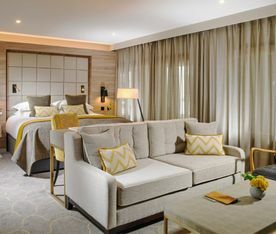 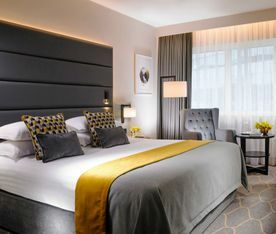 Mespil Hotel provides an eclectic mix of modern styling and classic comfort showcasing new Superior Executive bedrooms which feature air conditioning, smart tv and fluffy robes & slippers. 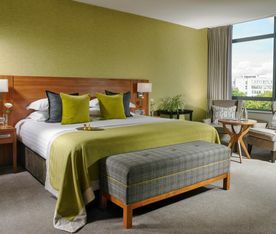 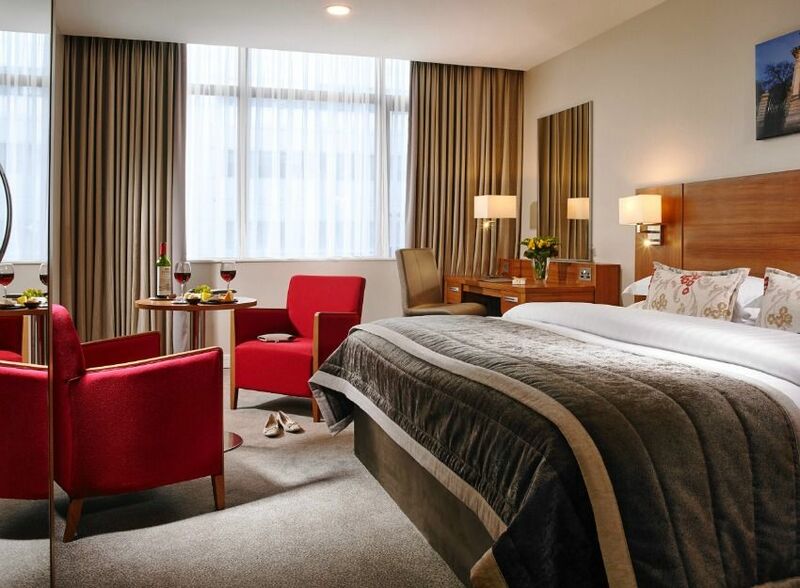 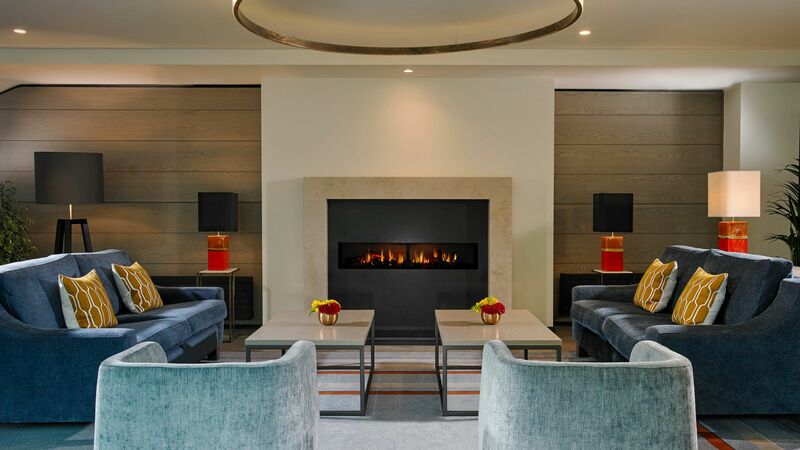 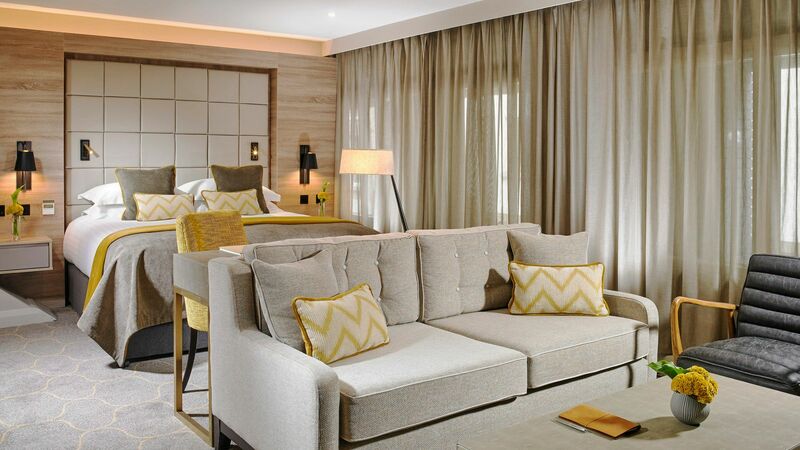 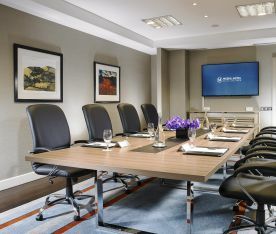 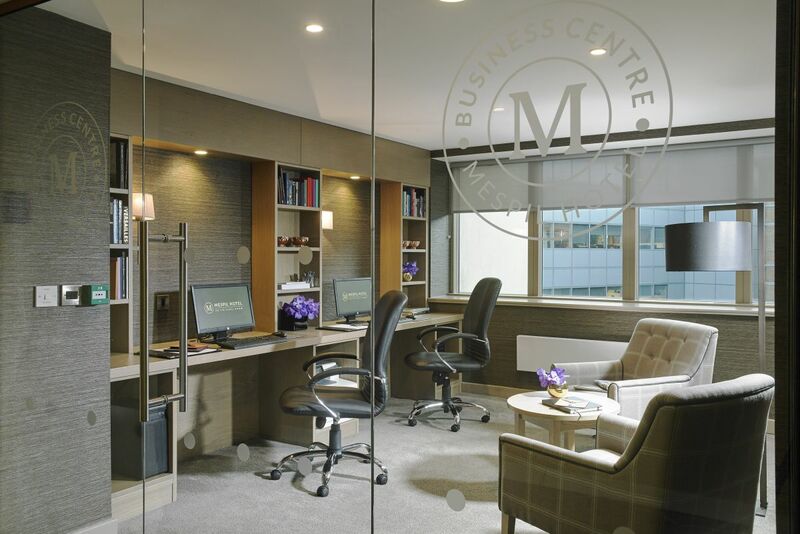 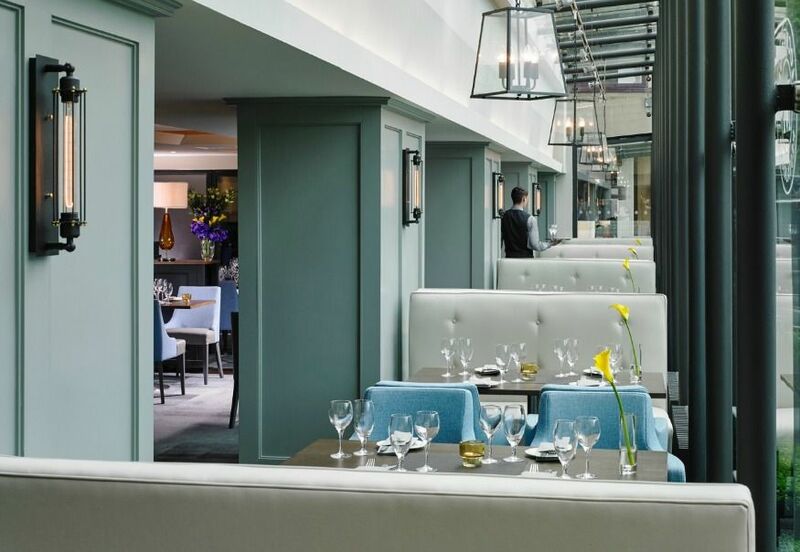 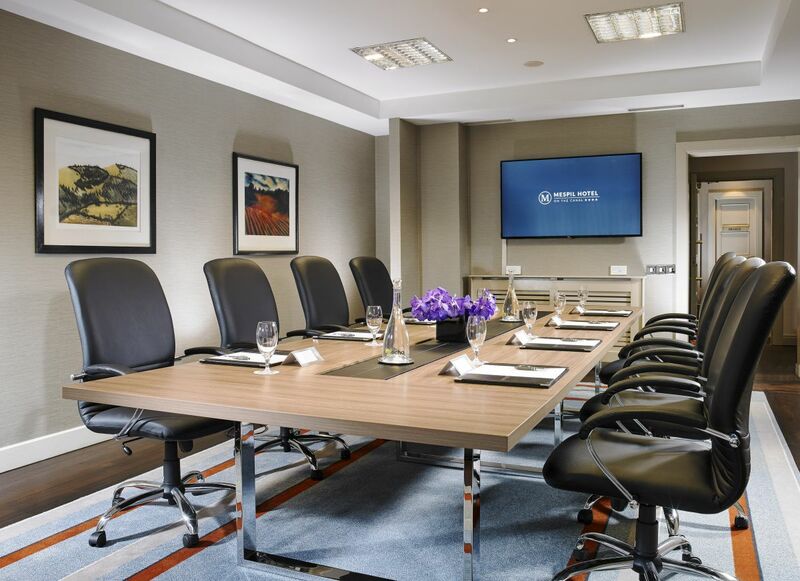 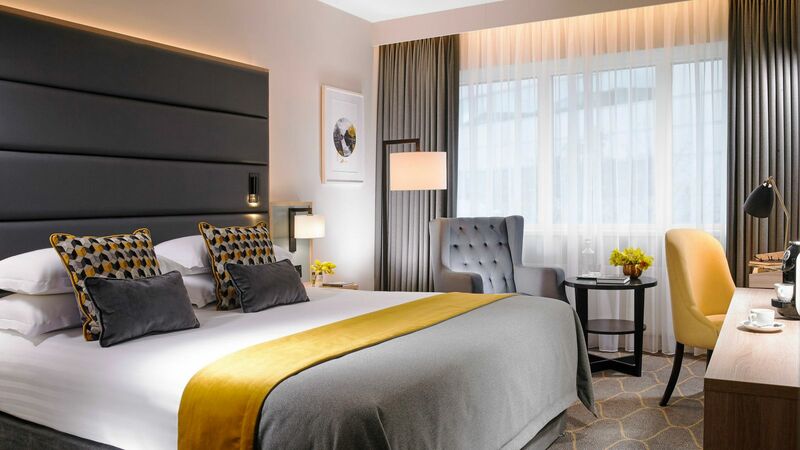 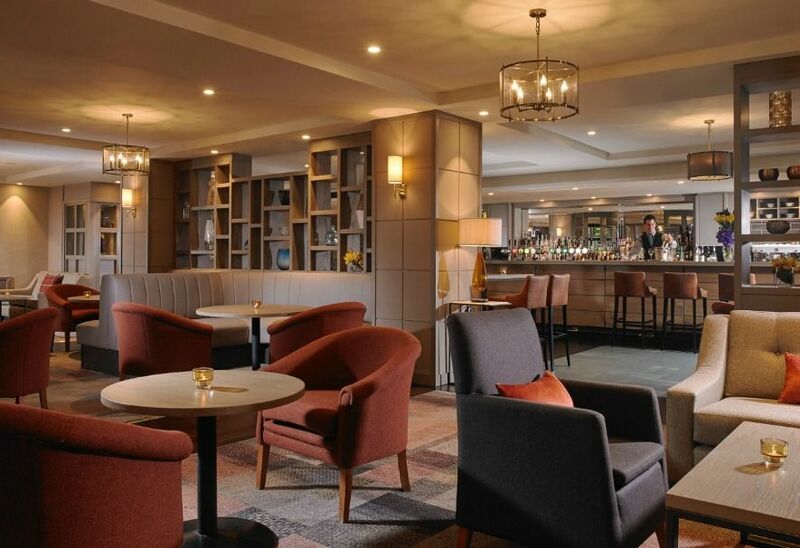 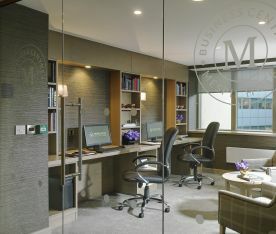 Located in the heart of the leafy Ballsbridge suburb and in close proximity of Grafton Street, Aviva Stadium, RDS, Bord Gais Theatre & Convention Center Dublin. 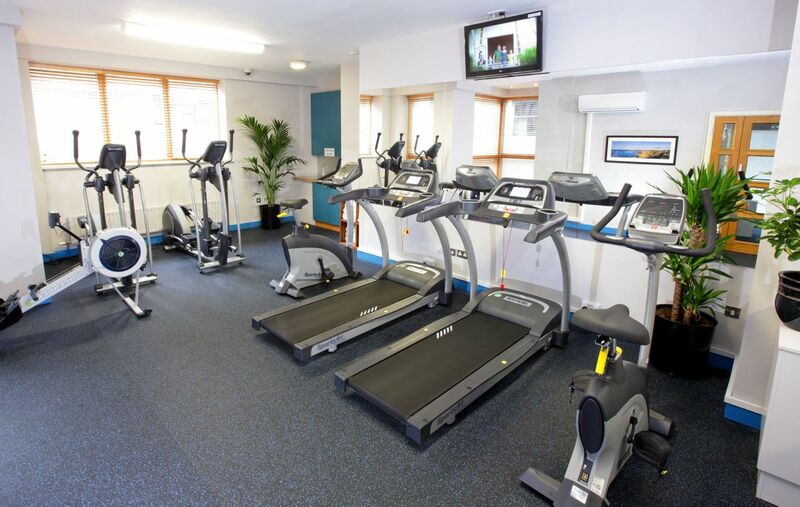 The Mespil Hotel Fitness Suite is open daily between 6:30am - 9:00pm and is open for hotel residents (over 18s) only. 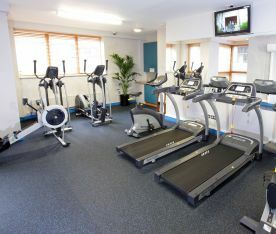 The gym offers a mixture of cardio and resistance equipment. 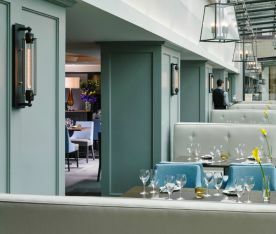 Enjoy complimentary Full Irish Breakfast in Lock Four Restaurant! 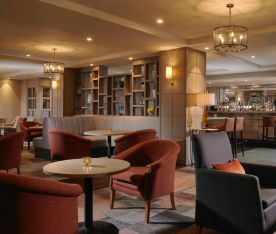 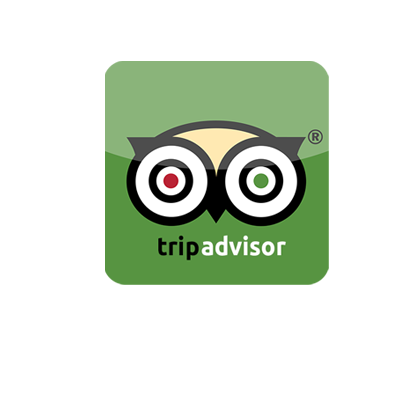 Enjoy complimentary breakfast from 12-18th April. 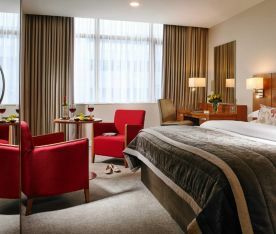 Book your Easter break to Dublin city from 12th - 28th April.